Hello July! 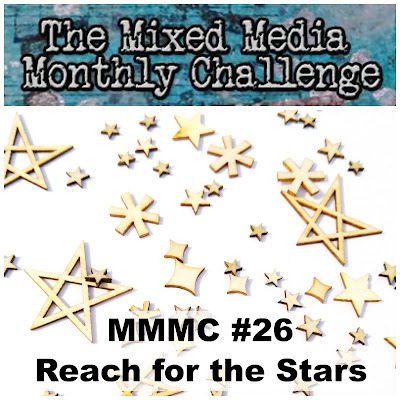 I can tell this is going to be one AMAZING month and I'm happy to be kicking it off with The Mixed Media Monthly Challenge and this fun new theme: REACH FOR THE STARS! You really need to visit MMMC to what the design team created... everybody interpreted the theme differently and it makes for some stunning projects! 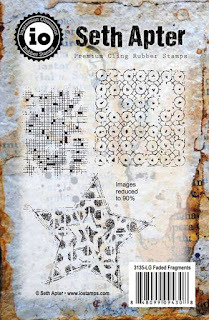 We are so excited to have the super talented Seth Apter as our July Guest Designer. 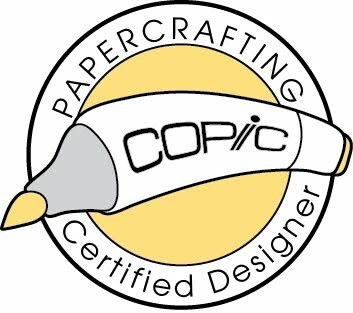 He works with the gorgeous mixed media magazine Cloth Paper Scissors, he's an artist, and he also designs products like stamps and stencils. Truly he is a rock star and we are thrilled to have him! He is also sponsoring our July prize! 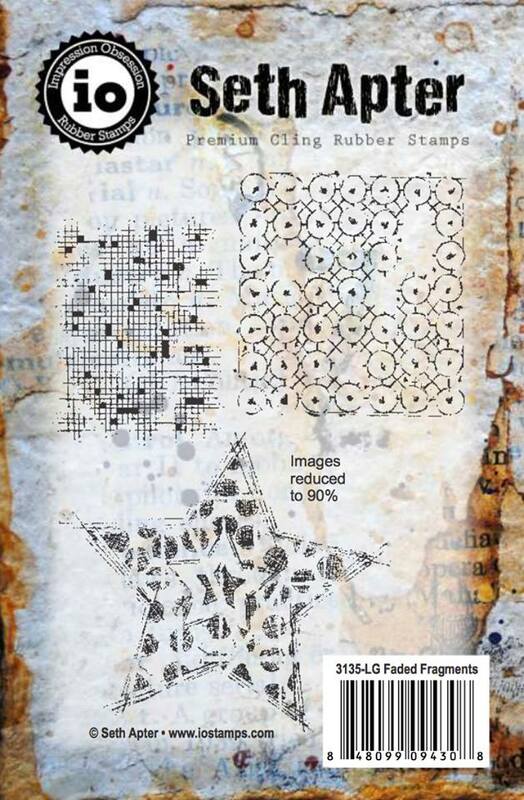 One random entrant will get Seth's beautiful stamp set! 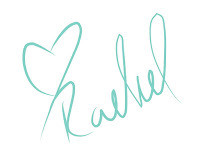 Ok just one last thing before I *finally* get to my project... we are welcome a new Design Team Member! 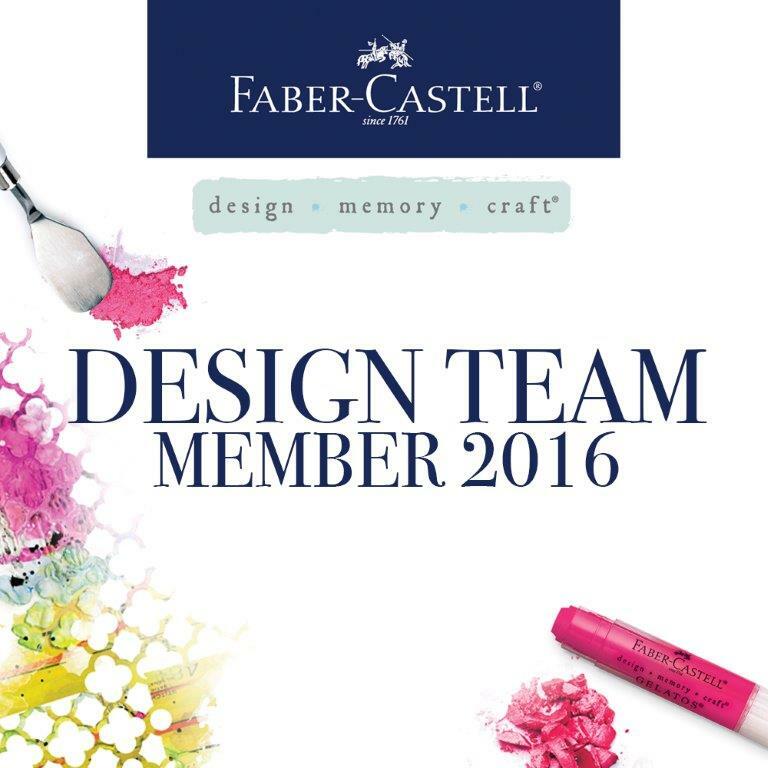 Clare Messenger is joining our team and you MUST view her first project HERE! It's gorgeous! Through the clouds of the war the stars of that banner still shone. 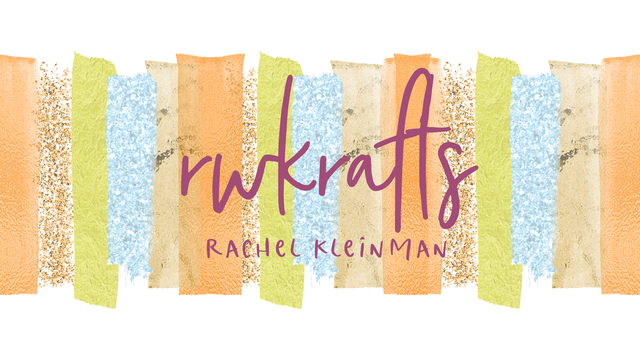 The background of my page is created with Design Memory Craft Gelatos® in Cotton Candy, Blueberry, Snow Cone, Coconut, and Red Cherry. Once I colored the Gelatos® on my art journal, I sprayed the entire page with A LOT of water. I really wanted the pigment to move, mix, and flow through the page. 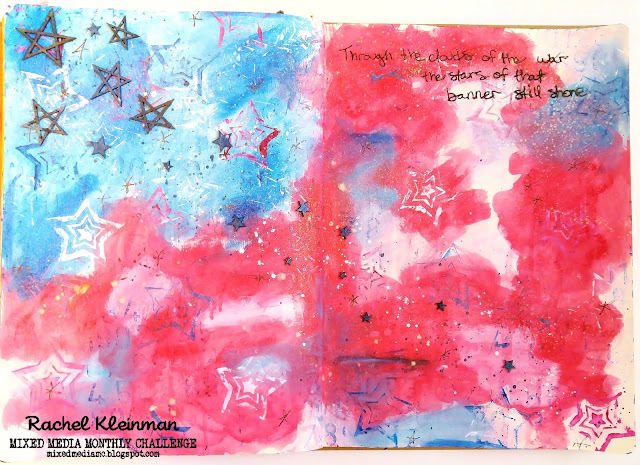 I used an old rubber star stamp from Unity and some red, white, and blue acrylic paints to 'stamp' the image throughout the journal. I found a lot of star wood veneers in my stash, sprayed them with navy mist, and glued them onto my page. Thanks for spending your summer day with me! I can't wait to see your projects fill the Mixed Media Monthly gallery! 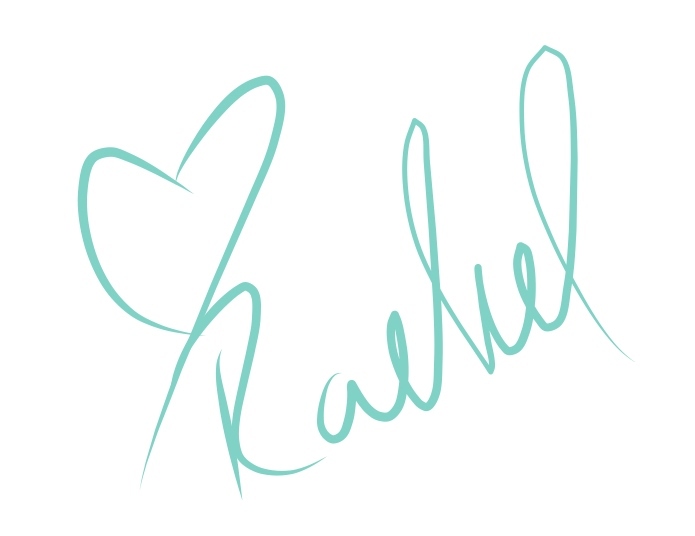 Oh my goodness, this is amazing Rachel! What a gorgeous spread and perfect use of stars! Cool journal page! It is like a very dreamy star spangled flag! Love it! Beautiful page, the incredible background is perfect for July 4th! Compliments. I love the bright background, and the positive thought! This gives me goosebumps such moving words and being where they were written! I was close to the area but did not get to go there which was disappointing but you really used the inspiration wonderfully! What a gorgeous background you created for your beautiful patriotic pages! Just love the colors and technique on this one!! 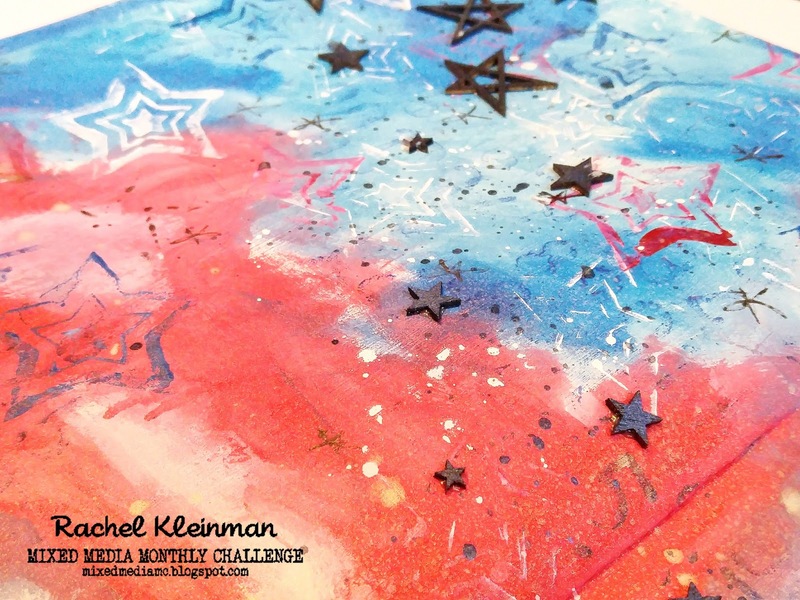 Having just finished my own patriotic project, I'm loving seeing yours here! 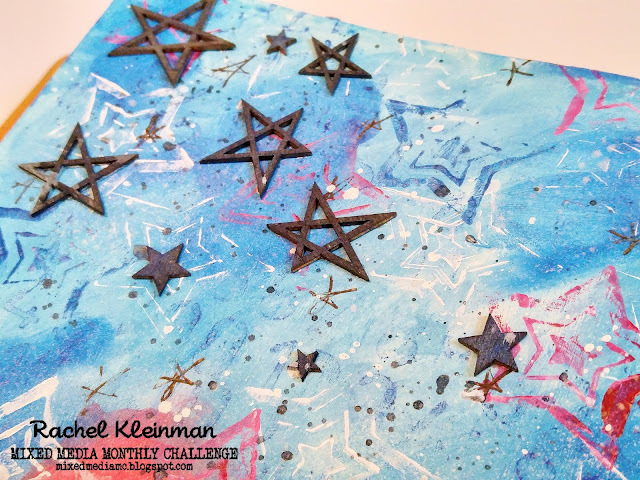 Great watery background and awesome use of those stars! Hugs! Wonderful color game :) and beautiful combined, like a burning sky. I love the different layers of stars! Great - I'm working in an altered book also. Such fun.